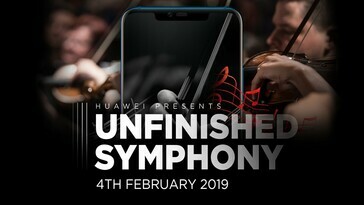 Huawei will soon be revealing how its Mate 20 Pro smartphone and its Kirin 980 SoC fared with completing Franz Schubert’s Symphony No. 8 in B minor, D 759 – better known to the world as the Unfinished Symphony. The finished Schubert/Huawei symphony will be performed at Cadogan Hall in London on February 4. 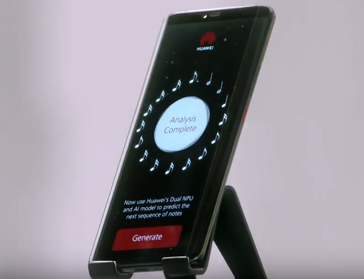 Many companies want to prove their device has the best AI capabilities, but Huawei has managed to come up with a novel way of showing just how good the dedicated dual neural processing unit (NPU) in the HiSilicon Kirin 980 SoC is. 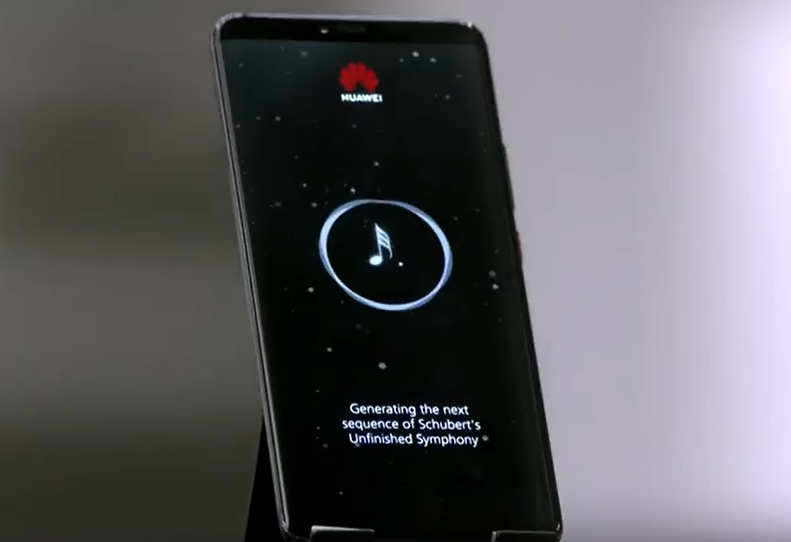 The Chinese manufacturer decided the flagship Mate 20 Pro smartphone was the ideal device for helping complete Schubert’s renowned Unfinished Symphony. Schubert started work on the symphony in 1822 but became distracted by other aspects of his life and the composition remained incomplete. There have been attempts at completing Schubert’s work before but not by the utilization of a smartphone's AI. 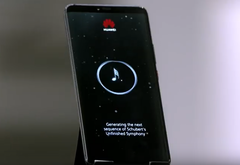 Huawei produced a short video clip to show how the Mate 20 Pro could be taught how to analyze and learn Schubert’s style with the help of its Kirin 980 SoC and an Emmy Award-winning composer called Lucas Cantor. After the AI had thoroughly dissected the first two movements, it went on to create an appropriate melody for the missing final two movements. Depending on what is produced at London’s Cadogan Hall on February 4, this could end up being an incredible feat of showmanship for Huawei and the Mate 20 Pro and a fantastic advert for the AI capabilities of the Kirin 980. Obviously, there has been a lot of human input, and it is likely Cantor’s contribution has been vital. But with defeating humans at strategic computer games and possibly now completing major works of art, it appears there’s a new dawn coming for AI.